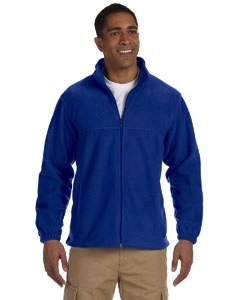 Fleece pullovers and Fleece blankets are now available to order online. SPF Music Boosters do not receive any funds from these purchases; we offer these to the community in case you’re interested in purchasing them. If you’re interested in purchasing items that do benefit the SPFMBA, many of our music events do offer sales of SPF Music T-shirts, car magnets, grocery bags, golf towels, flags, and other items that generate funds for the association. There’s an updated version of the Grocery Card order form available on the Fundraisers page. Note that A&P is no longer participating in this program with us.